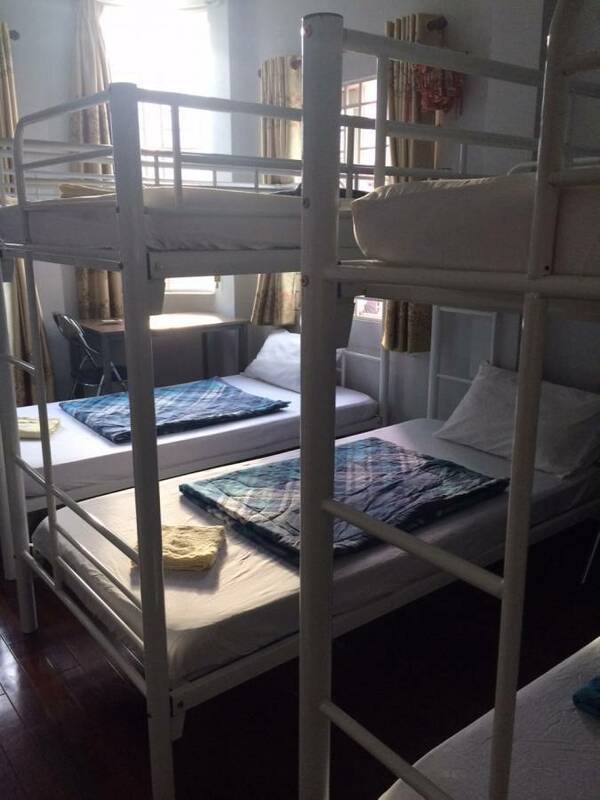 4 Boys Inn is located in Tay Ba Lo backpacker's quarter in Ho Chi Minh City, about a 5-minute walk from Ben Thanh Market. 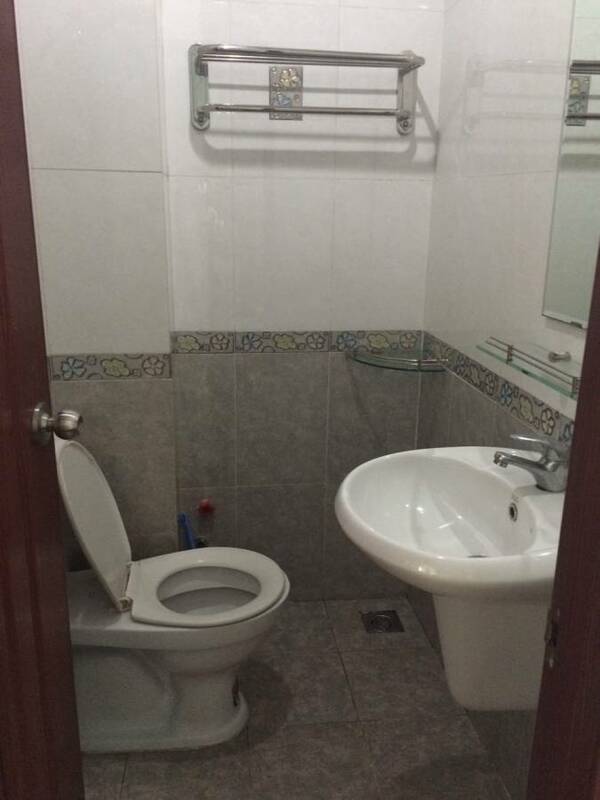 A/c room, free WiFi, room always have balcony, free 01 bottlled water. this inn has front desk and tour/ticket assistance. 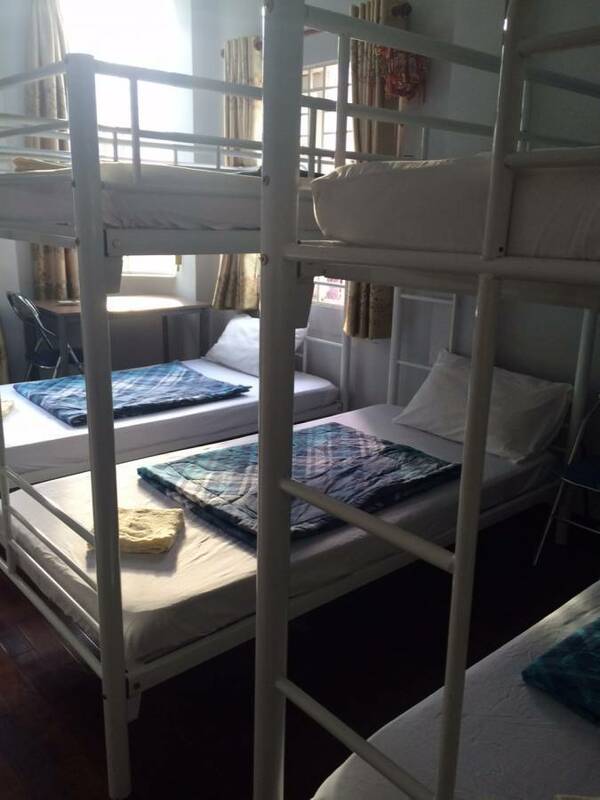 4 Boys Inn is located in Tay Ba Lo backpacker's quarter in Ho Chi Minh City, about a 5-minute walk from Ben Thanh Market. 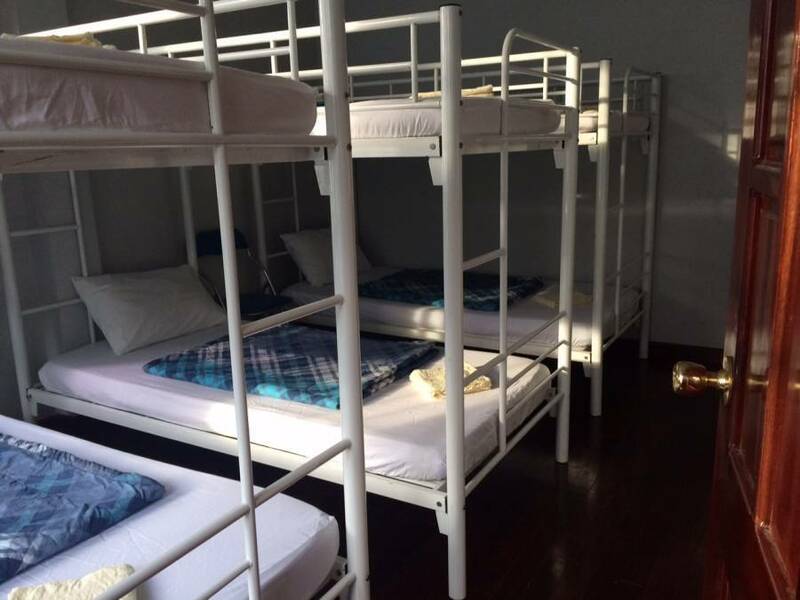 It offers air-conditioned guestrooms with free WiFi. Several Vietnamese and Western eateries surround the hotel. 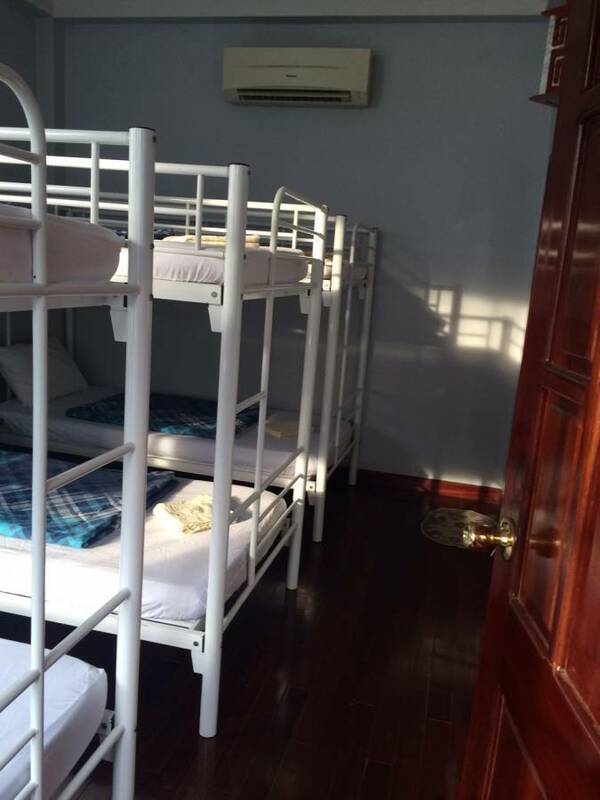 4 Boys Hotel is a 15-minute walk from the Reunification Palace, Opera House and Notre Dame Cathedral. Tan Son Nhat International Airport is a 45-minute drive away. Luggage can be stored at the front desk. Tours, bus and flight arrangements can be made by the hotel's friendly staff. 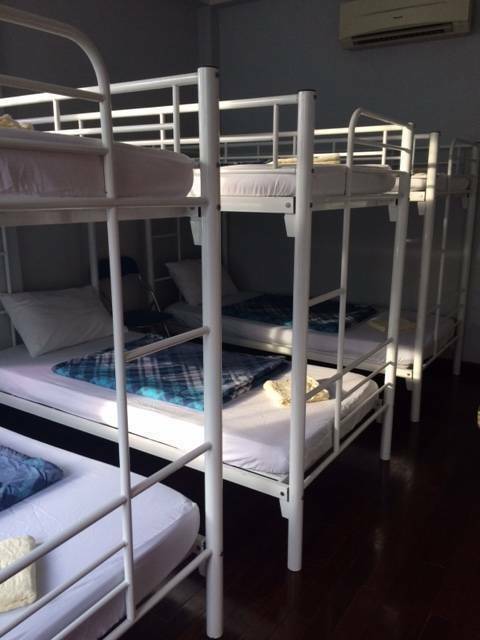 Along with dry cleaning, this hostel has front desk and tour/ticket assistance. WiFi in public areas is free.